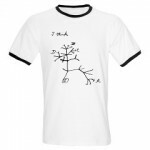 « Game Changer for Evolutionary Theory? PhD scholarships available for Canadian students at U of Guelph. 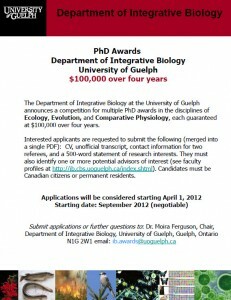 The Department of Integrative Biology at the University of Guelph announces a competition for multiple PhD awards in the disciplines of Ecology, Evolution, and Comparative Physiology, each guaranteed at $100,000 over four years. Interested applicants are requested to submit the following (merged into a single PDF): CV, unofficial transcript, contact information for two referees, and a 500-word statement of research interests. They must also identify one or more potential advisors of interest (see faculty profiles at http://ib.cbs.uoguelph.ca/index.shtml). Candidates must be Canadian citizens or permanent residents. Excellent opportunity for Canadian PhD students (please pass it on). 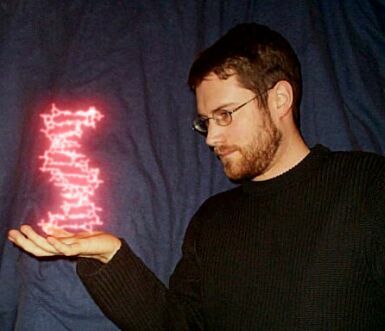 Potential PhD positions for Canadian students. Emerging Leaders of the Americas.